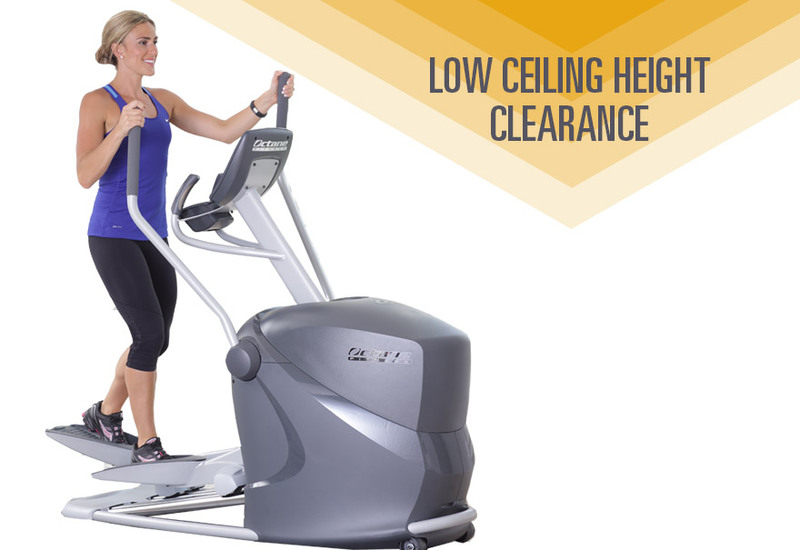 Only Octane Fitness offers combined cardio and strength workouts on one machine! 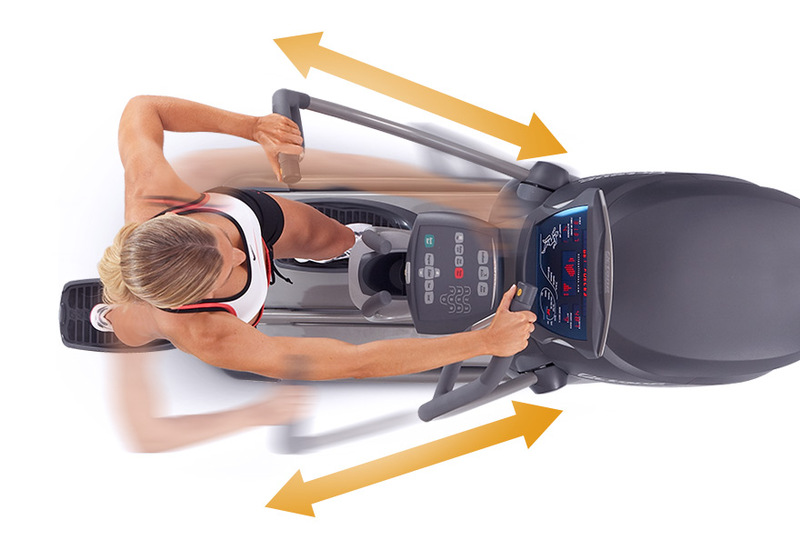 CROSS CiRCUIT alternates on-machine cardio intervals with off-machine strength sets so you get the most out of your workout and maximize your time. 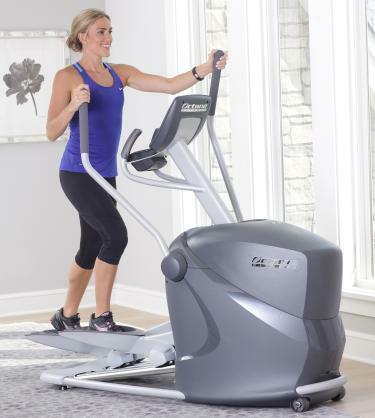 In just one session, you can build cardiovascular endurance and shape and tone your body. 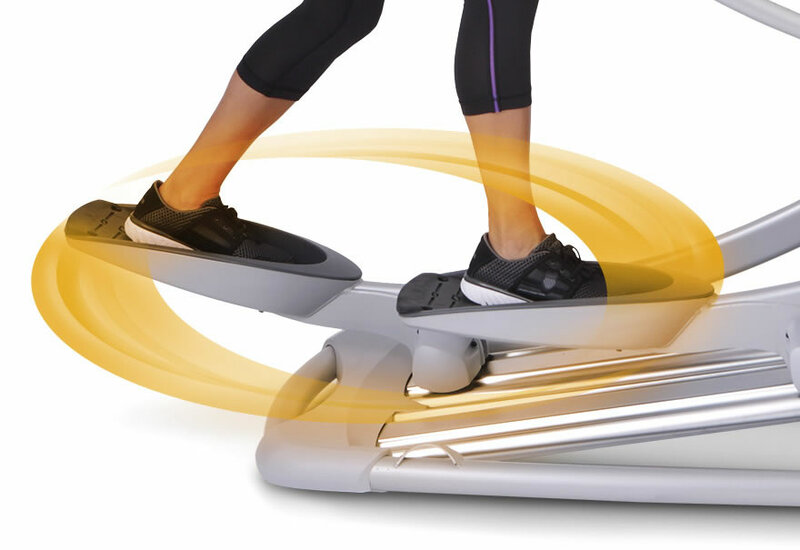 The Q35 features attachment points at the base of the elliptical where you can anchor Octane’s exclusive Powerbands for a variety of strength exercises. 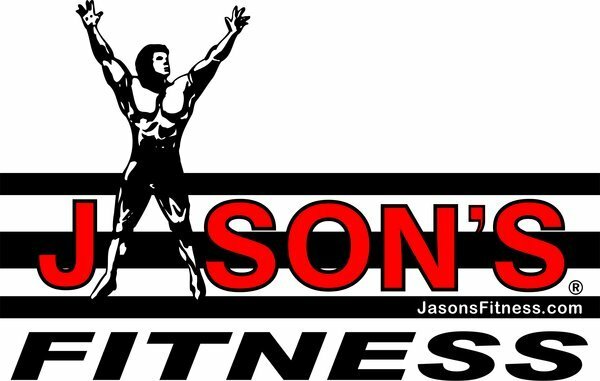 Optional side platforms offer additional ways to strength train. The CROSS CiRCUIT program is fun, effective and challenges the body in new ways with every workout so that you see and feel results faster.